The songs that represent Mia Jensen’s many lives. Click here. 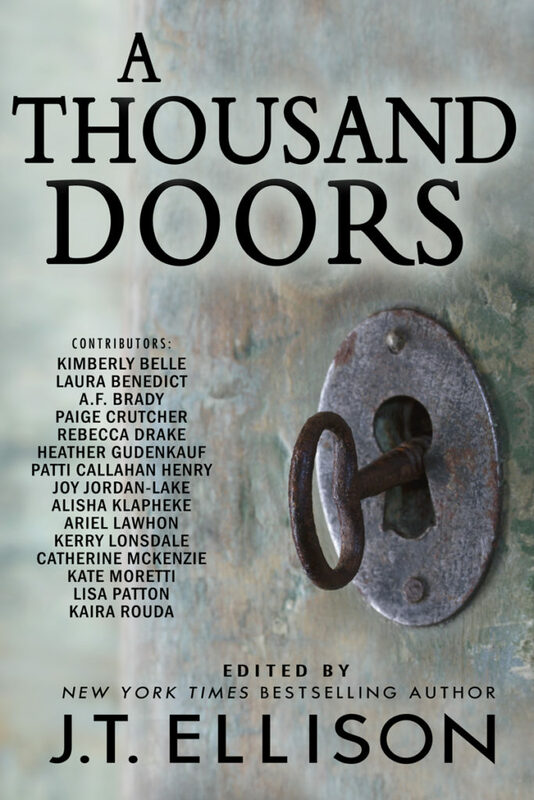 Click here to read an excerpt of A Thousand Doors.